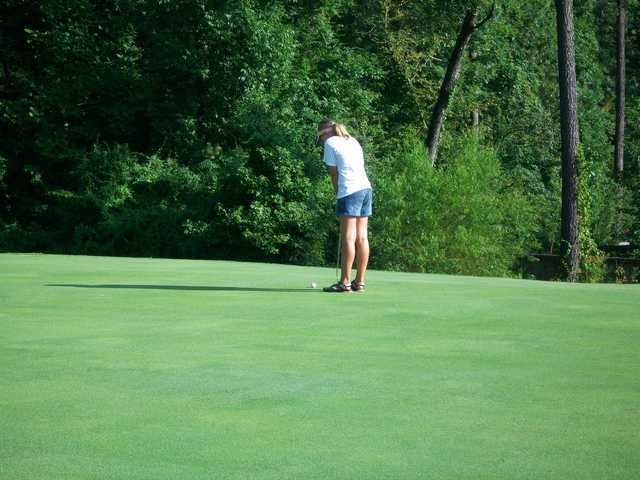 Longhills is a fun, public daily fee golf course located at the Longhills Golf Club facility in Benton, AR. 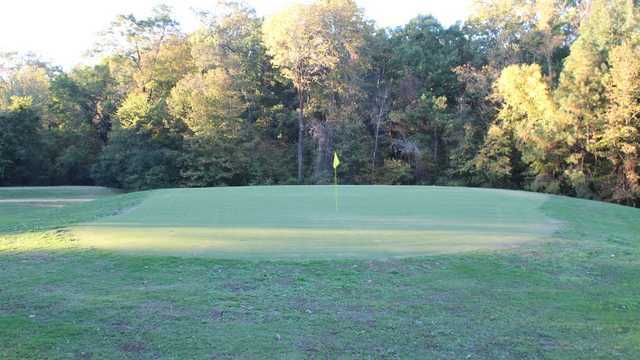 It is an 18 hole, par 72 regulation course that measures 6,276 yards from the back tees. The course was designed by William T. Martin and opened in 1955.